We have always thought that if each of the people who touch a shoe were to leave their mark, We could find out the number of hands that come into contact with the product during manufacture. People like us who devote themselves to this profession are aware of how expensive these shoes can be. As such, our objective centers on combining tradition and technical innovation to create an end product that incorporates quality, Design and comfort; A big challenge for those servicing the art. We want to hear from you! Do you love flamenco? Do you want to tell your experience? Enter our blog and upload pictures, write in comments, read the latest news about shows and courses and will be in touch. 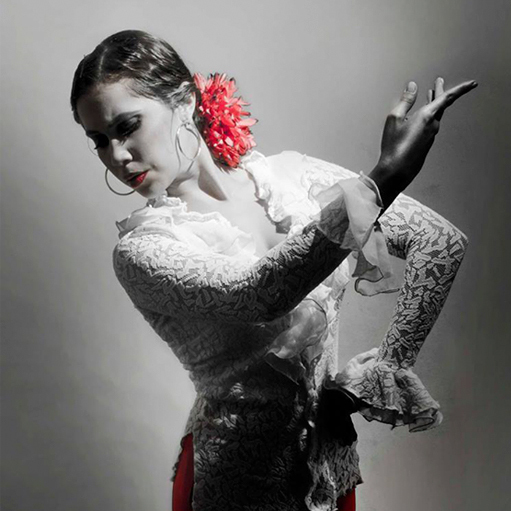 Share with us your passion for flamenco! From the minute you order your shoes until you receive them, we commit to a creative manufacturing process which involves the selection of details, such as the choice of materials, colour, style and heel height. Always supported by our personalised advice, we want your shoe to be special and able to fit you as you deserve. A project made with love where the flamenco shoe dresses now street style. All of them are with the same comfort and design, our philosophy in the company. And all thanks to you wonderful ideas and proposals.